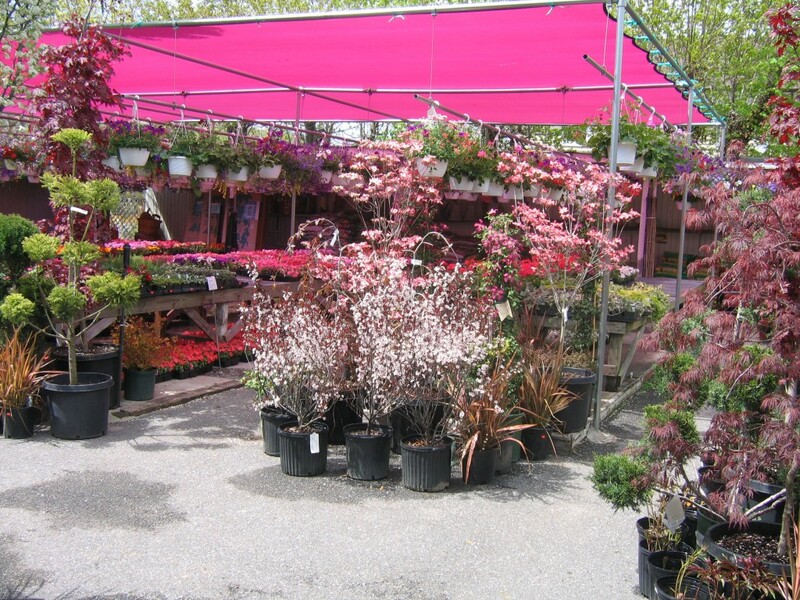 A complete garden center and nursery staffed by landscape-design experts. Along with shrubs, trees, and flowers, the center stocks lawn ornaments to help customers populate their ideal yard paradise. Shovels, pruners, and hand tools line shelves alongside fertilizers and fungicides, and a stock of topsoil and mulch prepares even the most barren landscapes to nurture new growth. A propane filling station also stands by, equipping grills to sizzle up some burgers.